OAD was invited to the 2018 African Leadership Congress on on space science and technology for sustainable development in Abuja, Nigeria. It was a 3-Day Regional Conference To Promote Cooperation Among The African Countries In The Use Of Space Science And Technology. The theme was ‘Implementation Of The African Space Policy And Strategy’. 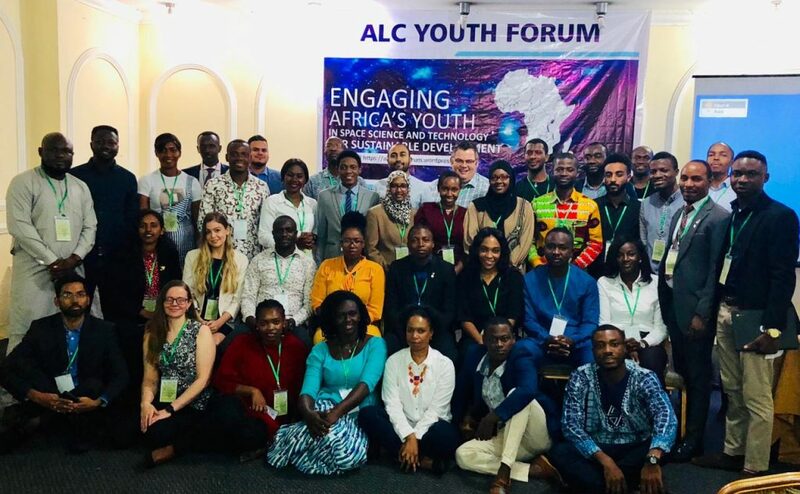 Stakeholders from African space agencies and industry were present together with a contingent of students and young professionals invited for the Youth Forum. Presentations and discussions covered a range of topics: applications of space technology in Africa, research and development activities in the sector, african space policy and strategy, african women in space science etc. OAD’s presentation was on using astronomy for development and how it could be applicable to the space efforts of African nations.